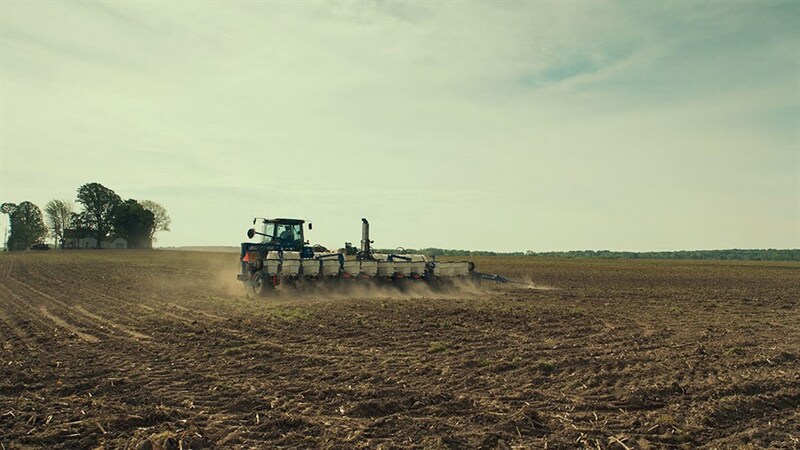 In Monrovia, Indiana, home to a dwindling farming community of 1,400, legendary documentarian Frederick Wiseman (Ex Libris) creates an essential portrait of rural America during the rise of Trump. 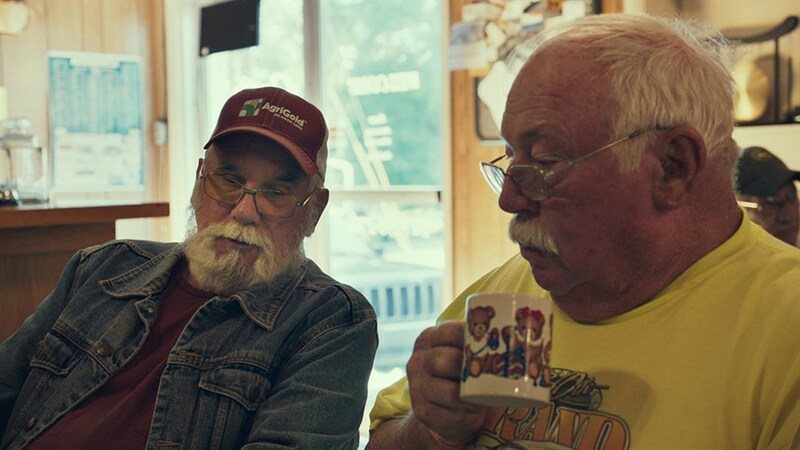 We become flies on the wall at a Freemason ceremony, a Lions Club meeting, town debates, and other places of gathering where small-town values are formed, experienced and perpetuated—far-removed from the urgent realities of our times. As the urban-rural divide continues to grow across the country, Monrovia, Indiana provides a nuanced look at how a society whose influence may not have always been recognized came to shape the fate of a nation. The State of the Union: In November, the United States heads into their mid-term elections, a decisive moment that will shape the future of the world’s most powerful country. We present a series of films that take the temperature of a divided nation and try to better understand what is at stake for the years to come.